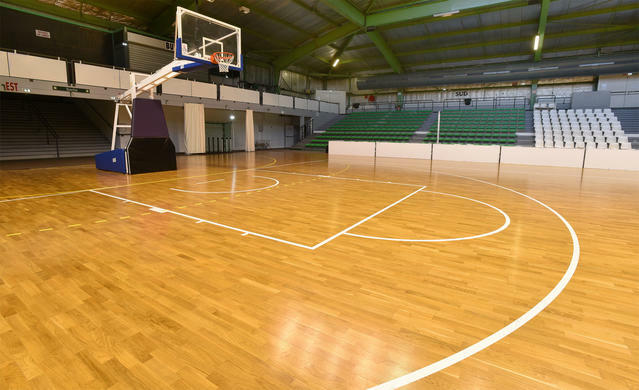 Flexlock is a unique patented sports flooring wood system made of pre-fabricated, ready to assemble modules offering easy, fast and secure installation, especially to less skilled installers provides optimal sports experience to users. This stable and secure system offers an easy-to-install wood sports systems for school gymnasiums and smaller dancing installations. Flexlock provides optimal grip control for player safety and performance, as well as consistent ball rebound and authentic basketball court sound.